This week started the Ohio Smiles program at Alliance City Schools. 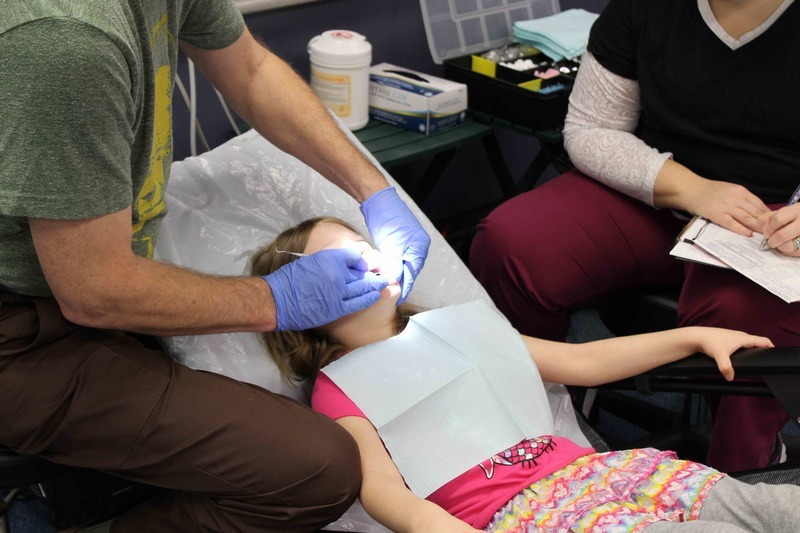 The district offered the program for the first time this year as a way to help families afford dental care for their students. 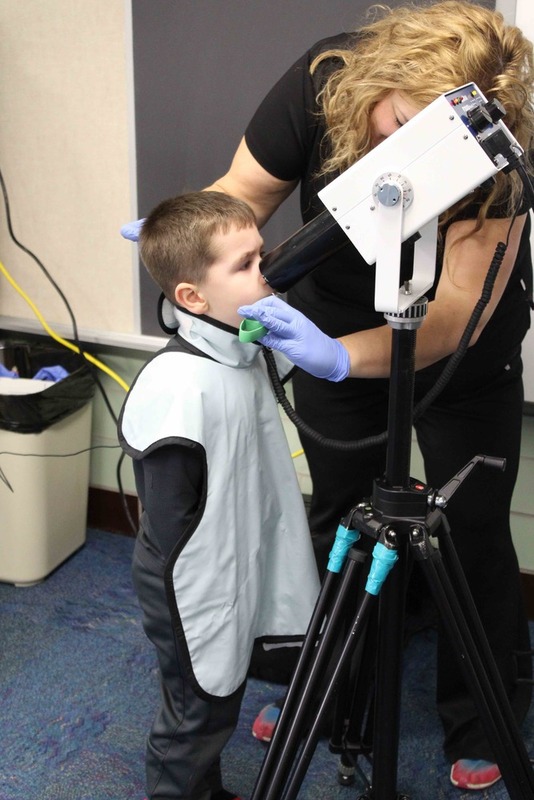 Dentists will visit each school and students whose parents signed them up will receive a cleaning, x-rays and some will receive sealant and fluoride treatments. The program is either no cost or low cost through Medicaid or private insurance. There are also self pay options as well. This is very convenient and easy for parents to have these services completed in school and the great part is that these services are provided by local licensed dentist's in the surrounding area. The dentists started at the Alliance Early Learning School. For many of the students it was their first time seeing a dentist. A paper report of the exam is sent home with each child as well as referrals of local dentists who take the same insurance if the student needed additional work. 80 kindergarten and preschool students received a cleaning on Monday and Tuesday. The dentists will travel to all other schools as well throughout the coming weeks.